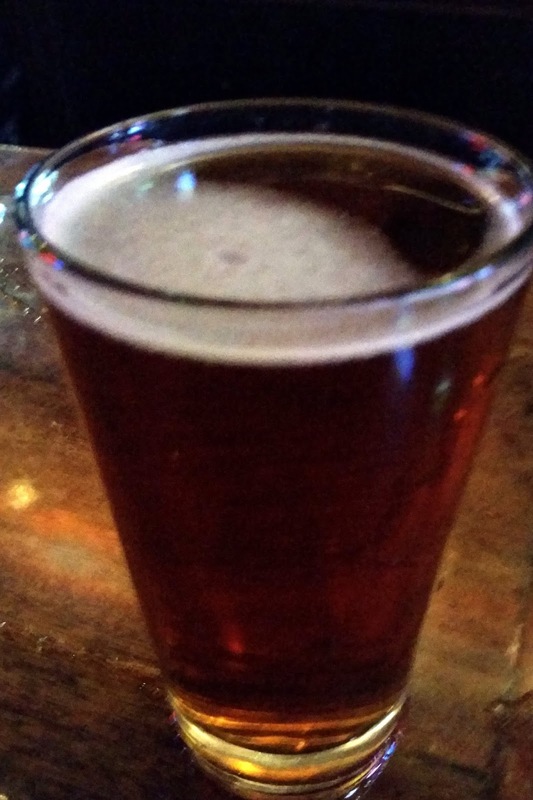 Deschutes Mirror Pond Pale Ale - AoM: Beer et al. After finishing my glass of Deschutes Black Butte Porter I decided to try the Mirror Pond. Having tried many of the other beers by Deschutes Brewing Company, it comes as a bit of a surprise that I haven't already tried and blogged about this one. In any case, the beer had a grassy smell, but the taste wasn't bitter. With that being said, my sinuses were acting up from one or both of beers, though typically pale ales will more than likely have that effect on me.